Glass has become the material of choice for phone backs in 2018. A long list of phones that have been released this year reveal the growing glass back trend including The Nokia 8 Sirocco, Samsung’s Galaxy S9 series, Sony’s Xperia XZ2, and the Asus Zenfone 5. Leaked photos of upcoming phones, including the Huawei and OnePlus 6, suggest the trend will continue. 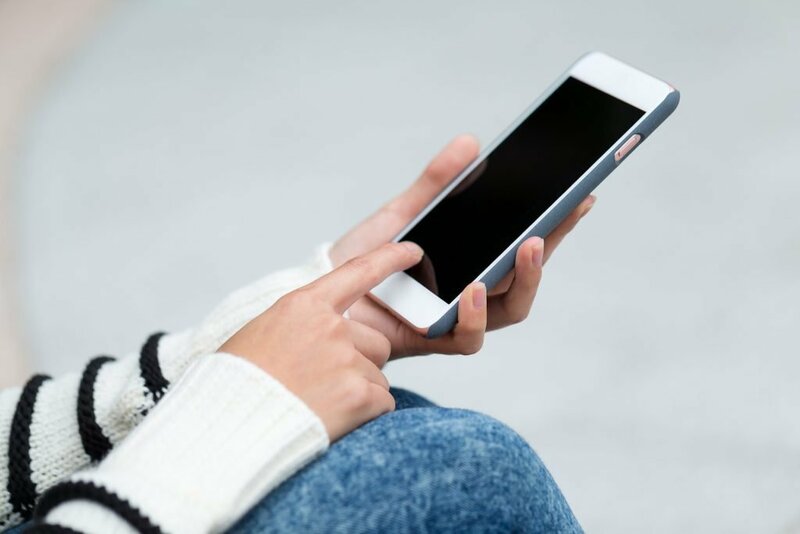 Canada’s leading device repair company, Repair Express, weighed in on the pros and cons of the trendy glass back cell phones. Glass is sleek and attractive, but its fragile compared to plastic and aluminum. It might seem like an odd choice, but it’s actually very practical based on technological phone developments. Aluminum backed phones aren’t compatible with wireless charging, which has become a necessary feature. Glass also increases the strength of signals, such as Wi-Fi, LTE, and establishes stronger Bluetooth connections. Plastic and aluminum, on the other hand, require clunky antenna lines embedded into the frames to achieve the same strength. Initially, only high-end phones had glass backs as a way to distinguish premium phones from budget smartphones. The weight of glass gives it a phone the sense of luxury. Glossy glass-backed cell phones look sleek and expensive in comparison to plastic or aluminum. This fulfills the market for wanting premium looking phones without the high cost. It’s hard to deny that glass is the most attractive option that’s been released so far. Although the weight of glass gives cell phone users a sense of security because it feels denser and stronger than plastic or aluminum, it’s not very durable. In actuality, glass is highly susceptible to breakages, scratches and it can be quite slippery. At this point, companies don’t have a way to make thin glass sheets unbreakable or scratch resistant. Screen protectors or plastic films are a good way to reduce the likelihood of breaks and scratches. But, at the end of the day, glass is fragile and will shatter if it’s dropped from a high distance or hits a hard surface, which is an expensive fix. Contact Repair Express to fix your smartphones, tablets or laptops quickly and efficiently. We know how important your technology is to you.